We had 6 minutes left and it kicked us all out saying that it was over. If you are unable to fix it why not just remove Divine Realm all together ? Wyrm works once a week if we\'re lucky and DW hasn\'t run smoothly for months now. How about some comp for the past 5 months of headaches from broken parts of the game ? 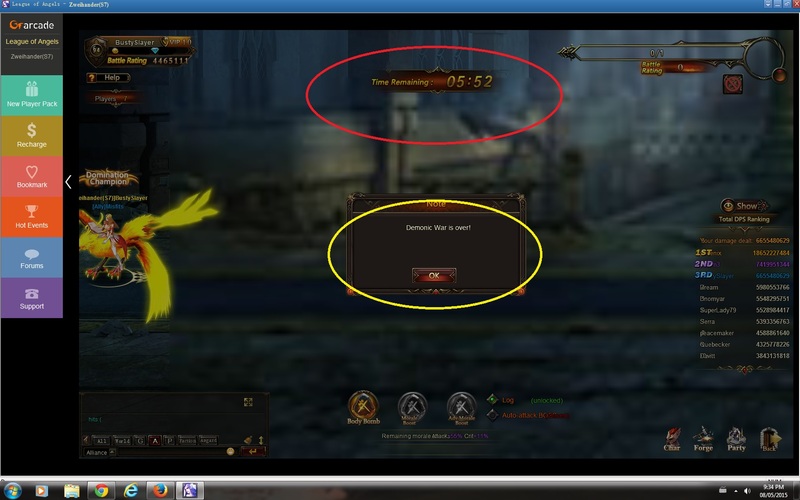 Dear Player, I will make report regarding this. 2019-4-21 02:56 GMT+8 , Processed in 0.045895 second(s), 36 queries .